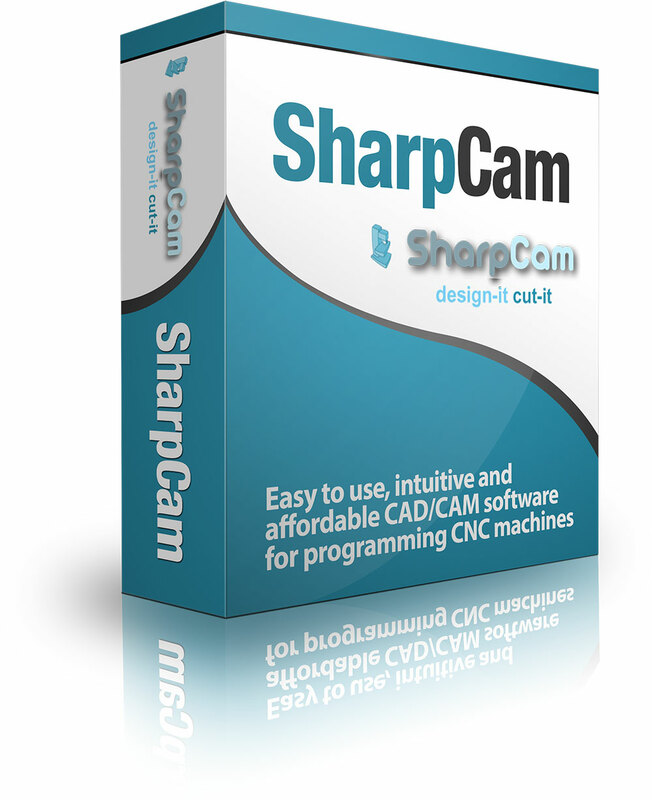 SharpCam is an affordable 2.5/3D CAM (Computer Aided Manufacturing) system for the programming of CNC machine tools. Available in three editions - SharpCam 2.5D, 3D and 3D Pro. We built an interface so that at any time you can do what you want, when you want... and what's more, the CNC code is written as you go, fully post processed and ready to use. It's that simple! CAM systems, of any price, always seem to fall short of their CAD counterparts, we don't think this should be the case. This was the inspiration behind the development of SharpCam software. Read what our customers have to say about their experiences using SharpCam.